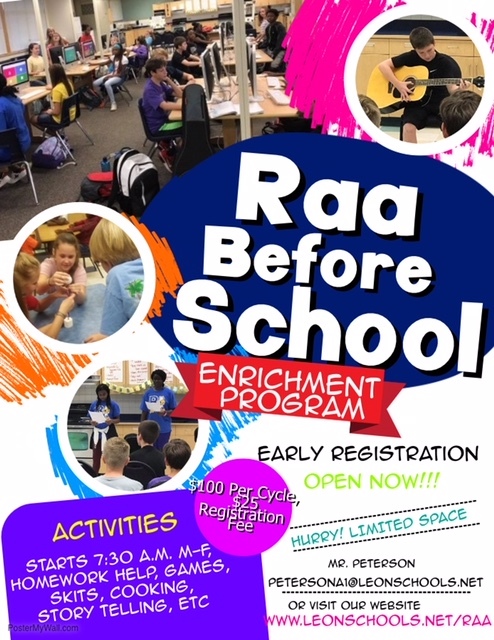 School begins each day at 9:30 a.m. and continues until 4:05 p.m. Morning supervision is available beginning at 8:45 a.m. 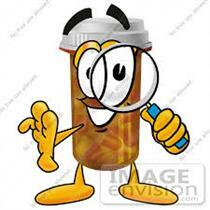 Afternoon supervision is available until 4:20 p.m.
REGISTER TODAY! Deadline for the early savings is June 17th. TRIP PRICE: Register NOW! Price is $949.00 which includes a $49 deposit (of which $49 is non-refundable). STUDENT: Your total cost is $949.00 quad occupancy, includes all lodging-meals and attractions for the 2019 Trip. Don't miss out on important news and information. Join our email LISTSERV now!! 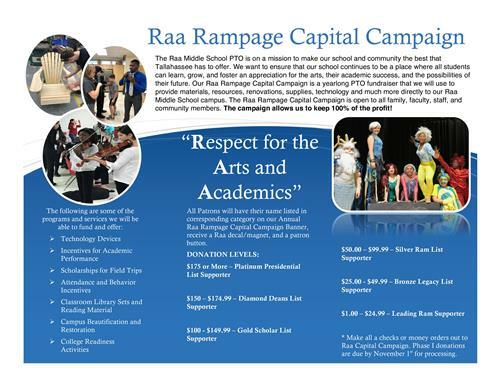 The web site of the Raa Middle School exists as an information resource for parents, students, teachers, staff, business partners, and community members affilliated with our school. 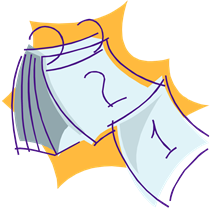 It is the first place to check for the latest information about academic affaires, PTO events, Raa news, and student accomplishments. Thanks for stopping by! 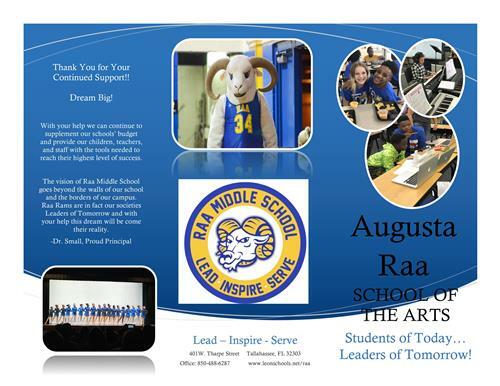 It is the mission of Augusta Raa Arts Magnet Middle School to provide an educational setting designed to prepare students to be successful lifelong learners. Through curricula and extracurricular activities, each student will have the opportunity to be active participants in the learning process and engage in activities that allow them to explore their individual interests.